Apple’s iPhone X will be announced during a media event on September 12, with Apple having already invited the world’s media to attend the announcement at the newly built Steve Jobs Theater. 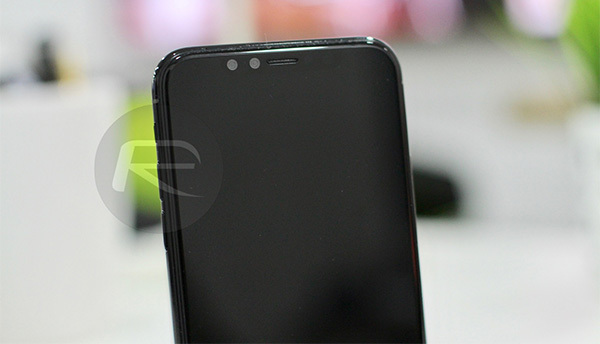 While new lower-end iPhones will be announced, as well as an updated Apple Watch, and maybe even a new Apple TV, it is the new high-end product that has tongues wagging and information pertaining to the new device continues to crop up as we edge nearer to release. The latest comes from the usually reliable Ming-Chi Kuo, an analyst for KGI Securities. According to Kuo, Apple’s iPhone X will come in three different colors – black, silver and blush gold – but no matter which you buy, you will receive an iPhone with a black front panel. This will be a new approach for Apple whose silver, red, white, gold or rose gold iPhones (except for the iPhone 3Gs and iPhone 5c models) have historically shipped with white front panels. 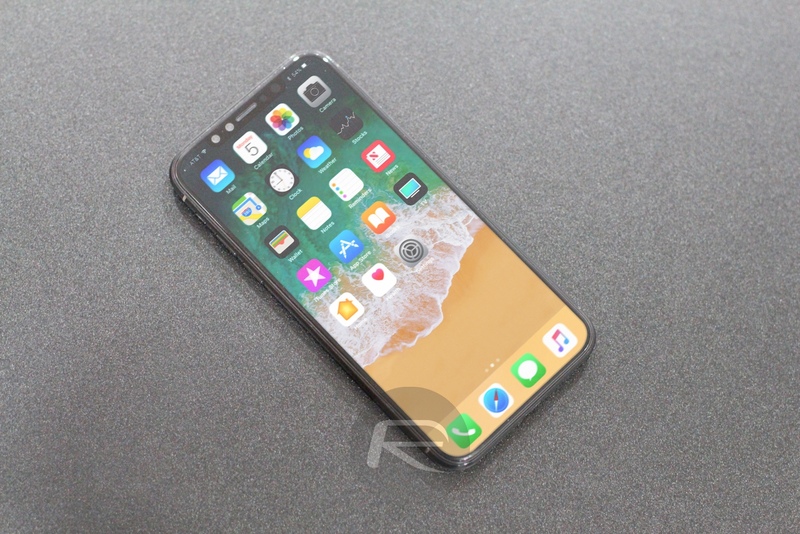 With the iPhone X having the notch at the top of the display for housing 3D facial recognition sensors, proximity sensor and FaceTime camera, Apple clearly believes that a black fascia will better blend in with the 5.8-inch bezel-less OLED display that will be in use this time around. We cannot say we disagree, either. We have long lusted after a silver or red iPhone with a black front panel, so we are all for this move if true. Apple will announce all three new iPhones (5.8-inch iPhone X, 5.5-inch iPhone 8 Plus, 4.7-inch iPhone 8) next week, so we will obviously have some real, hard information about the handsets for the first time soon enough. We cannot wait to finally put all these rumors to bed for once and for all! This makes sense because the front will have only the screen. The 8 is rumored to cost $1k. The Note 8 cost $930 and can’t beat a year old 7. Run along now. The 256GB Note 8 is $1100 in S.Korea.